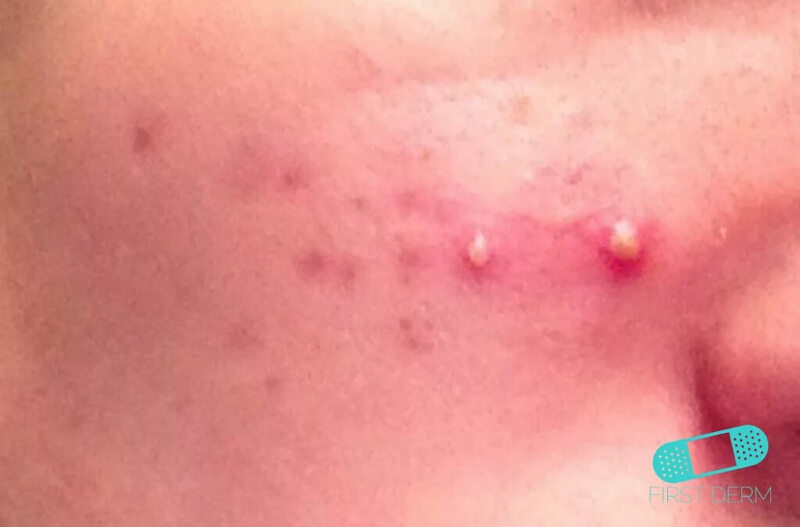 Acne vulgaris, or simply “acne” is a common, treatable inflammation of the hair follicles and sweat glands. 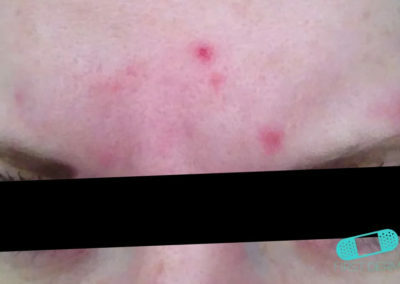 Acne is caused by a combination of three factors. 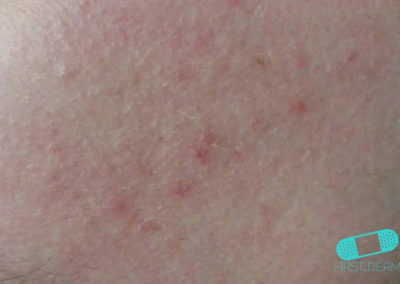 First, due to abnormal maturation of the skin, pores get plugged forming white heads and black heads. 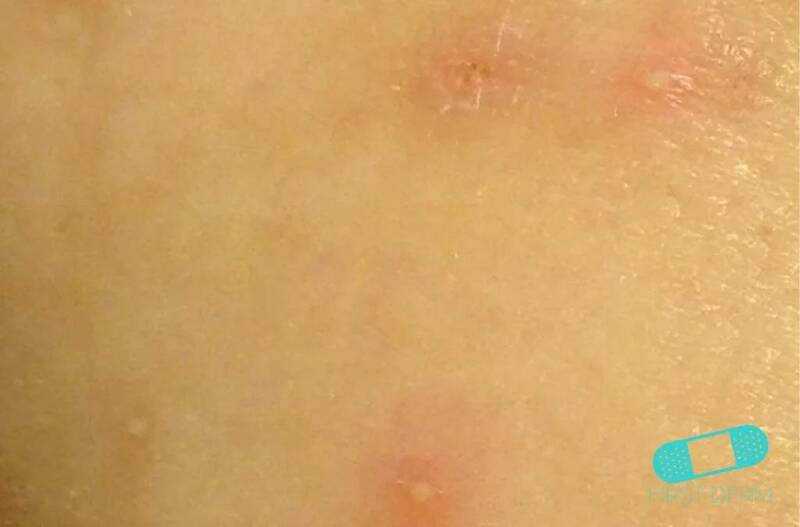 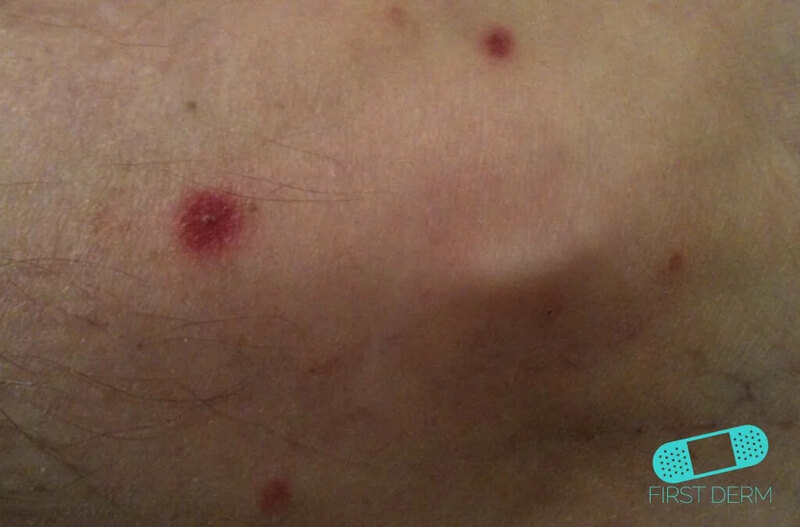 Second, these black and white heads can become infected, forming pus bumps. 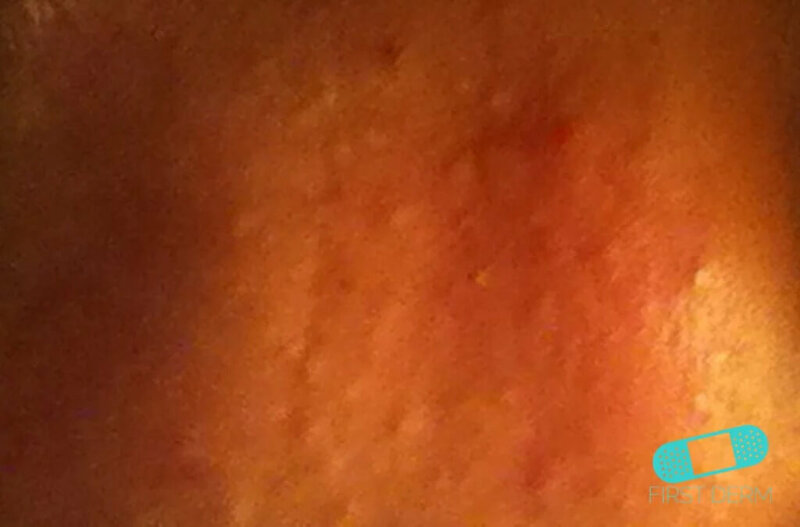 Third, hormones play a role as well because they stimulate the sweat glands. 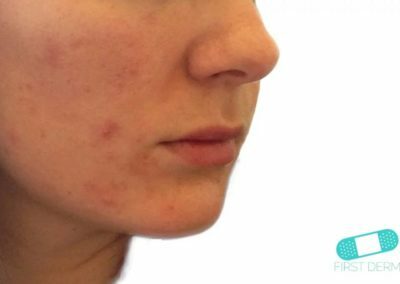 For this reason, many women notice that their acne flares around the time of their period. 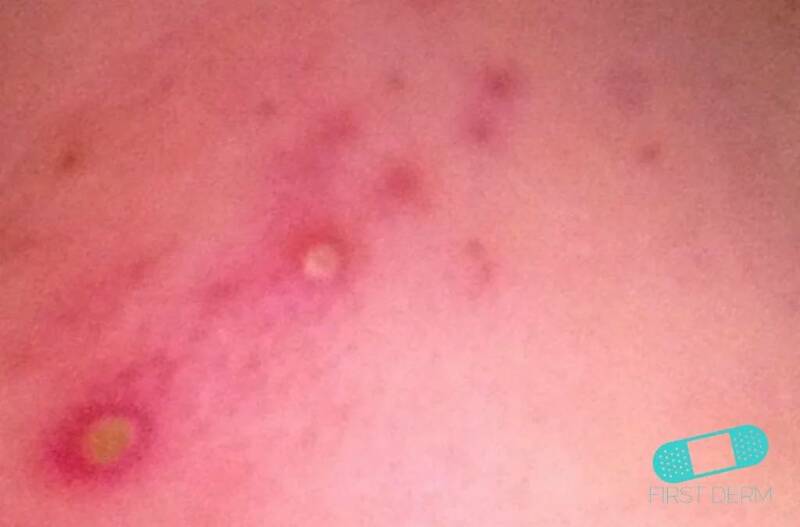 Ask a dermatologist today about acne! 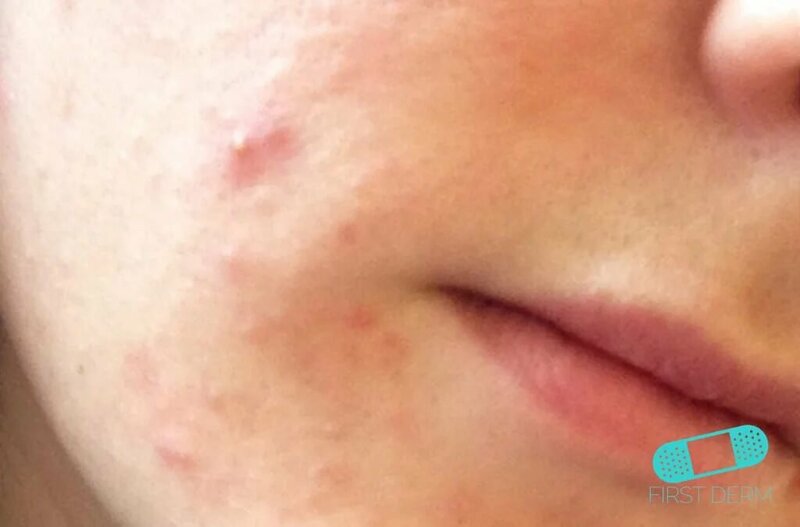 The treatment of acne also relates to these three causative factors. 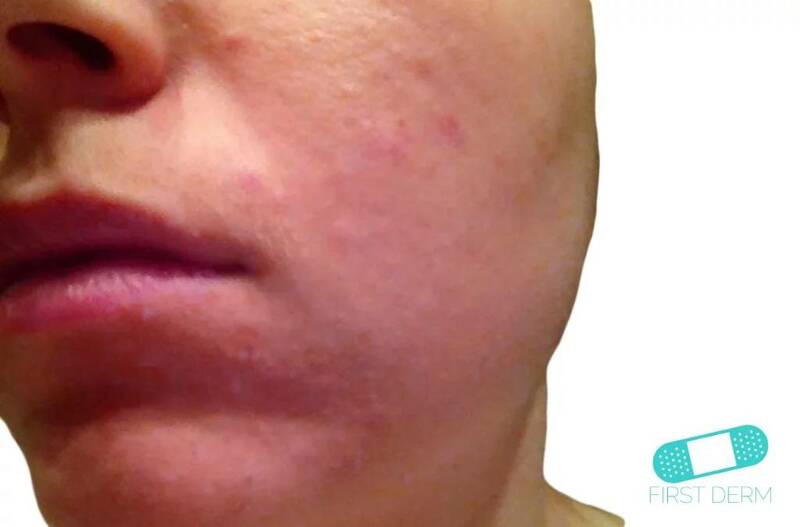 Topical retinoids like Retin-A (tretinoin) and oral retinoids like Accutane (isotretinoin) help with skin maturation. 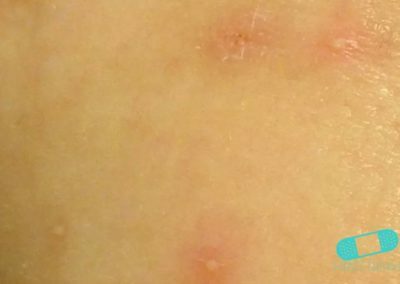 Antibiotics like doxycycline and minocycline pills and clindmaycin lotion help with the infectious component, as do washes like benzoyl peroxide.  Birth control pills can help with the hormonal component. 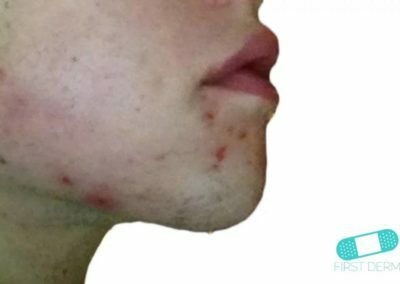 Based on the severity and type of acne, you may be treated with topical medications alone or a combination of topical and oral medications. 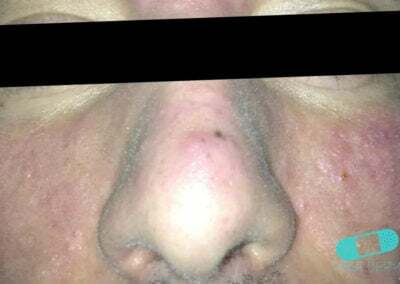 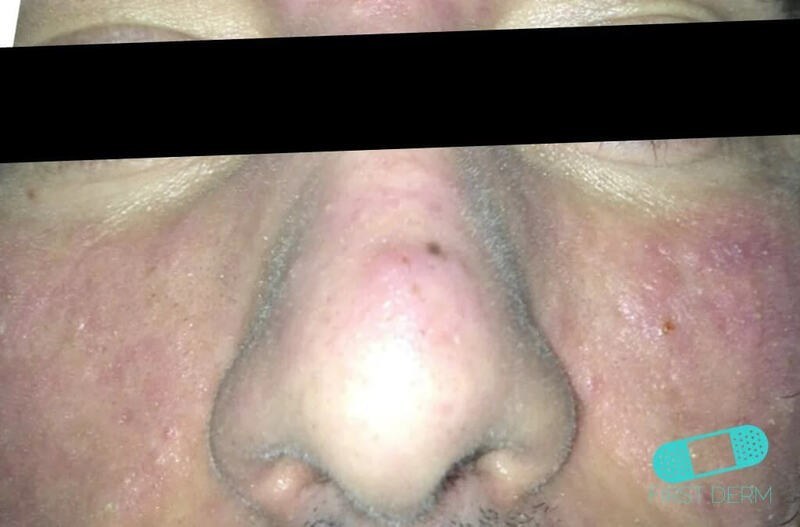 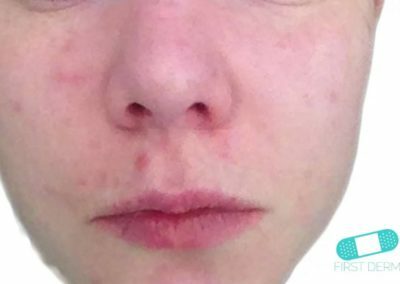 The most effective medication for acne is Accutane (isotretinoin) and eliminates acne for almost everyone, but requires extensive laboratory monitoring and diligent efforts to prevent pregnancy due to possible birth defects while on this medication. 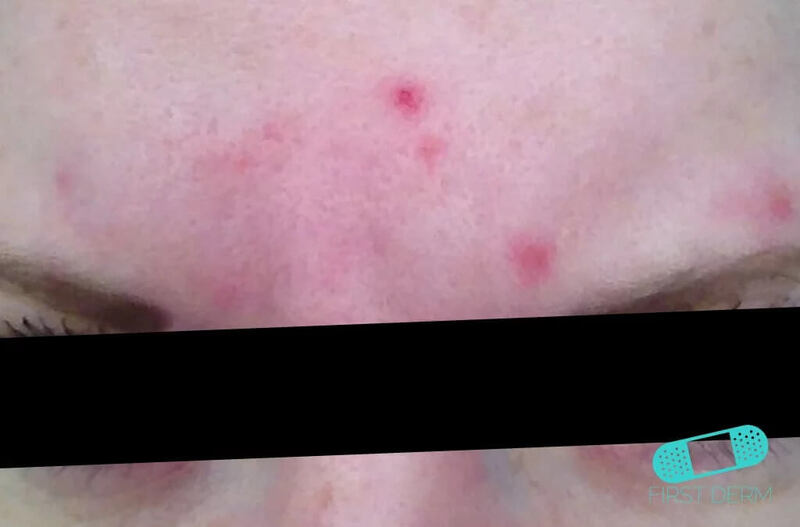 There are several over the counter acne treatments that you can try without a prescription. 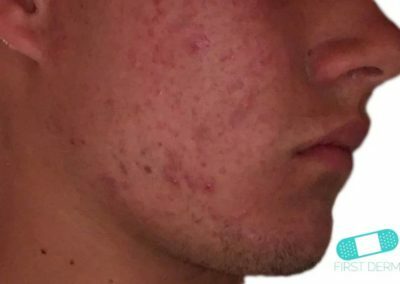 The most effective and simple treatment is a daily benzoyl peroxide wash. For the face, I usually recommend benzoyl peroxide 5% wash and for the body I recommend 10% wash. The 10% wash is usually too drying for the face. 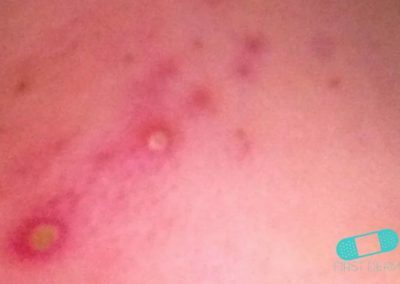 Also beware that this can bleach clothing and towels when you are drying off. 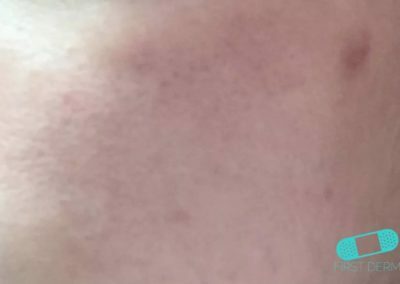 Salicylic acid washes are less effective and mostly just help with black heads and white heads. 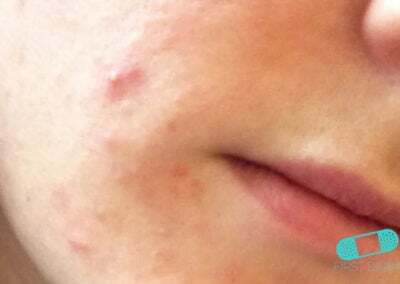 Moisturizers will help heal any sores you have from acne. 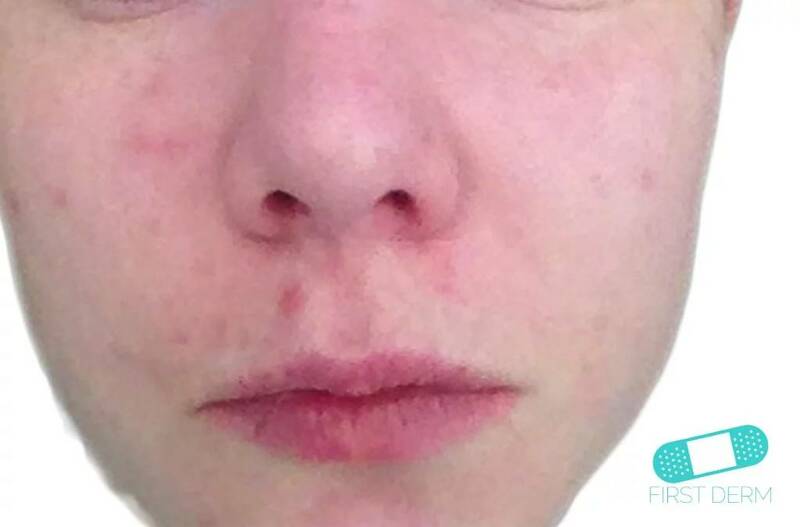 Acne is not related to hygiene, although there is a stereotype that people with acne have bad hygiene. There isn’t good evidence that acne is related to what you eat. 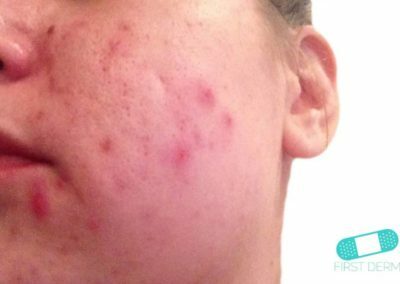 “Natural” and “organic” products are no more helpful than traditional products in treating acne and sometimes can make things worse. 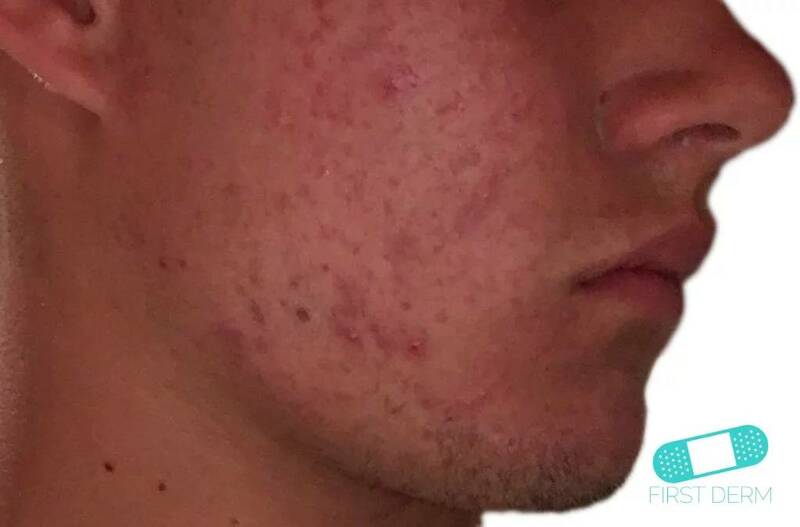 “Popping” acne bumps does not make them resolve faster. 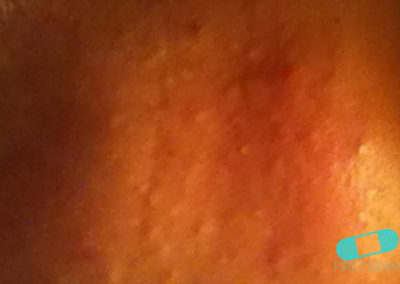 In fact, a sore will develop which can take weeks to heal or even scar. 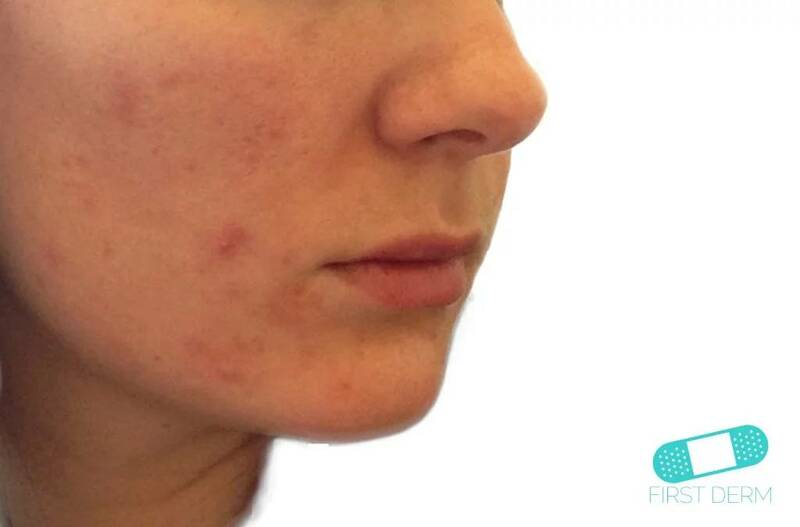 Acne is not just a temporary cosmetic problem, as we are lead to believe. 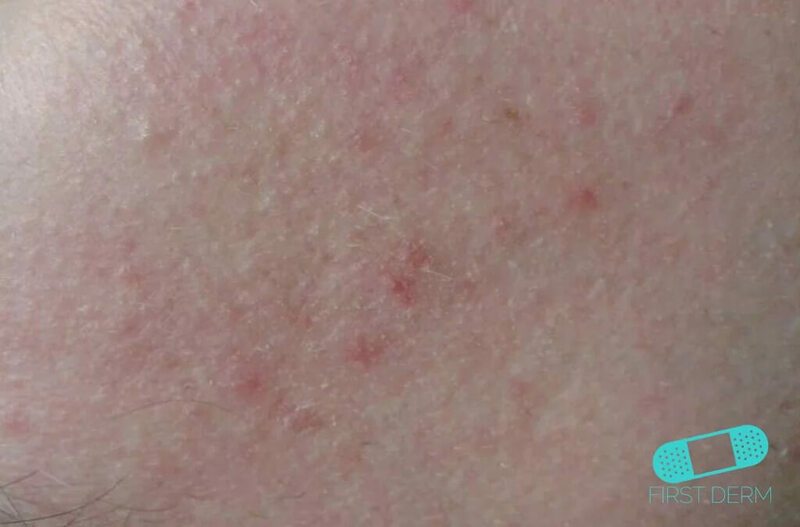 Instead, longstanding acne can cause scarring of the skin which can be permanent (although your dermatologist can help improve their appearance). 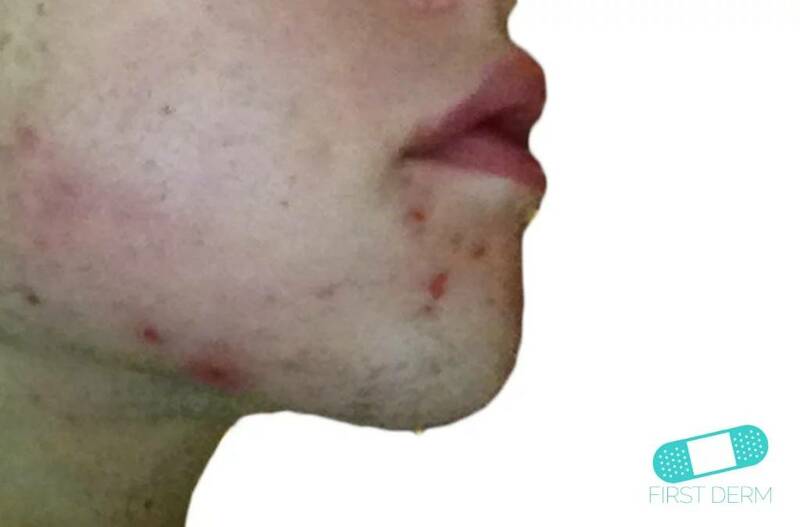 Because of the psychological effects of acne and potential for scarring, it is important to treat acne aggressively. 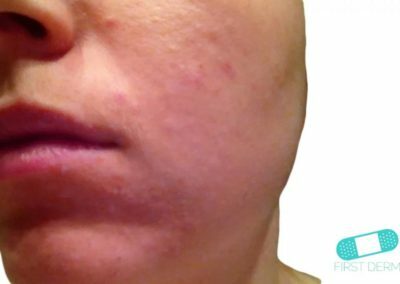 Almost all cases of acne should be able to be treated and cleared completely by working closely with your dermatologist.